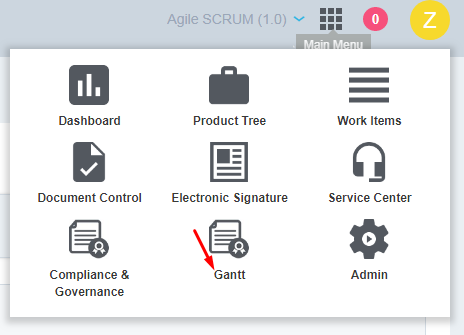 In addition to Orcanos R&D activities, Quality Management and traceability, it now provides Gantt for project management. It actually functions as a Gantt, you can create projects (which are NOT Orcanos projects), add tasks, manage progress, dependencies, assignments, critical path and more, but the advantage of using Orcanos Gantt is in the native integration to Orcanos system, where you can sync Orcanos items into Gantt and track traceability, planning, and progress in one solution. 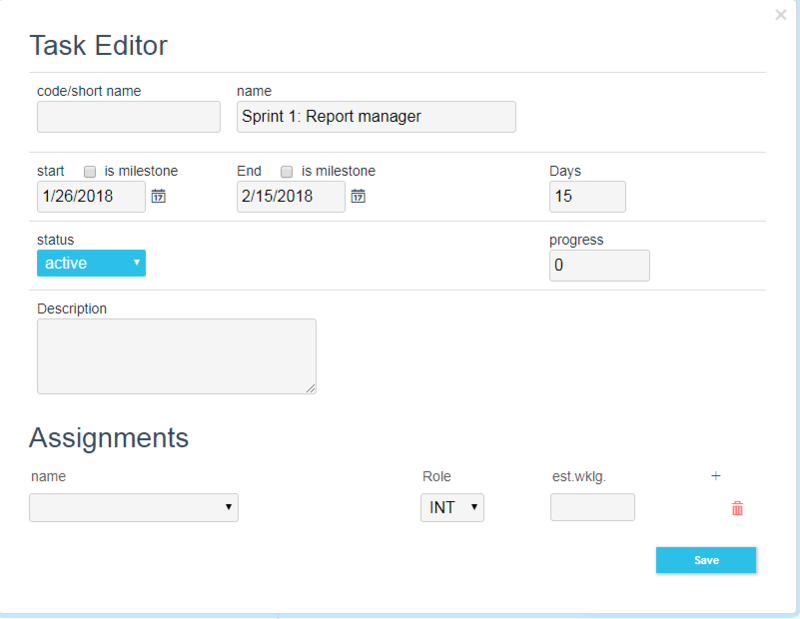 Orcanos Gantt is composed by three main subparts/editors: the tasks grid on the left, the Gantt editor on the right, and the detailed task editor in popup screen, used also for resources and assignments. Next, you need to create a project in Gantt. 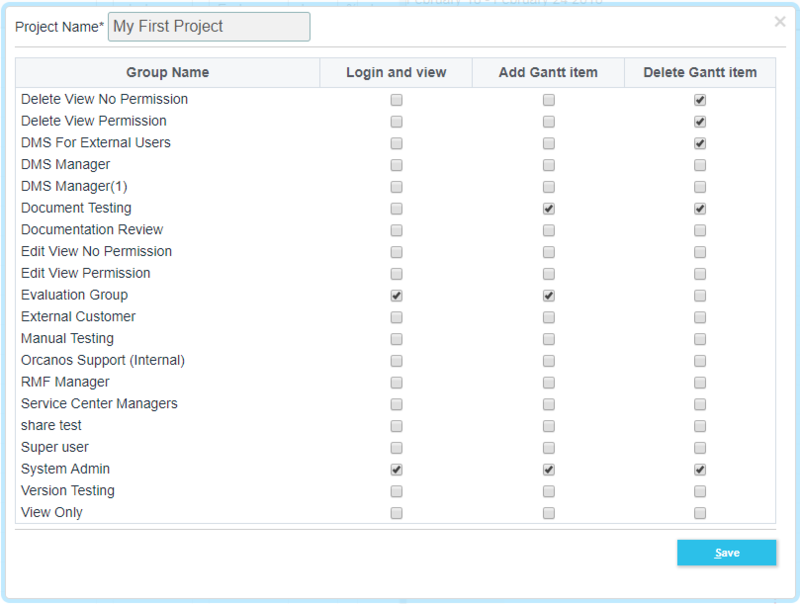 Note: Only admin users can create Gantt projects.